Deciding to go skiing is one thing. Actually finding a resort that is perfect for your needs is infinitely trickier: all promise endless snow, mulled wine and blue skies; all of them have ski schools and lifts. How are you supposed to tell the difference? In France, one of the first decisions is: Alps or Pyrenees? Obviously, living closer to one than the other will count, but if both are equally accessible to you, what are the differences? Generally speaking, skiing in the Alps is fast and furious, fashionable and fun. The Pyrenees is more chilled, more family-orientated, more authentic and less self-conscious. Many resorts in the Alps are connected by ski lifts and cable cars so you can ski over several hundred kilometres of mountain. 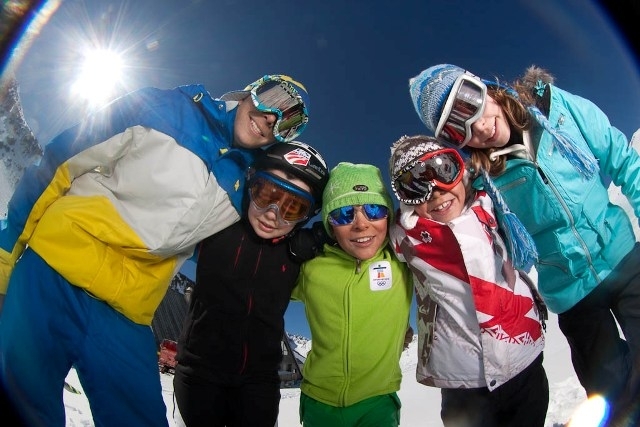 For beginners and intermediates, the number of ski runs available in the resort will not matter as much as it does for experienced skiers who are always seeking a new challenge. Resorts in the Pyrenees have plenty of skiing but slopes are often less crowded, so beginners can learn at their own pace without fearing imminent physical contact with an adrenaline junkie.